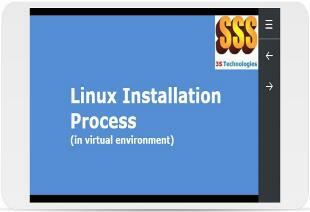 This is a comprehensive tutorial that will help you learn about installation of Linux Kernel on your machine in a virtual environment using the VMware workstation software. 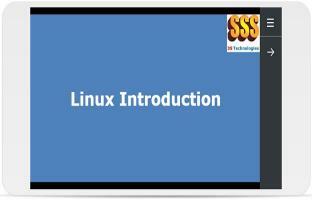 This is a comprehensive tutorial that will enable you to master the Linux Kernel fundamentals in no time. 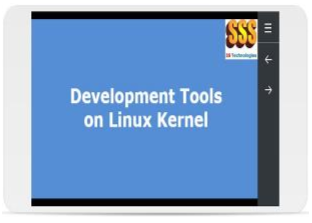 This is a comprehensive tutorial on C Language based development tools available on the Linux Kernel. It includes detailed study of editor, compiler, linker, debugger software tools for C language, available on Linux Kernel. 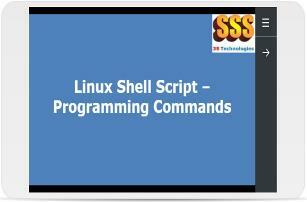 This is a comprehensive tutorial where you will learn everything important about shell scripts on the Linux Kernel. 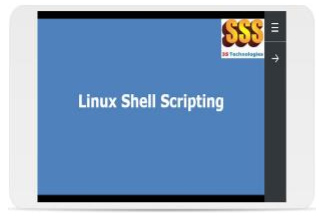 This is a tutorial where you will learn many important shell script programming commands to write efficient shell scripts on the Linux Kernel. 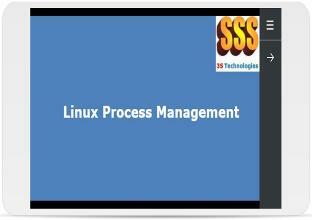 This is a tutorial where you will learn the Linux Kernel Modules. 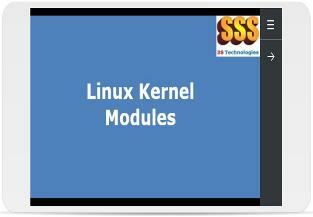 It will also introduce details on how to create and execute a Kernel Module along with commands that include kernel module documentation, on the Linux Operating System. This is a introductory tutorial where you will learn about how processes are defined, created, managed using fork(), exec(), & wait() mechanism. 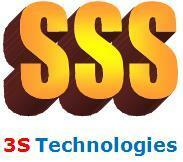 It will also introduce details of Zombie and Orphan processes, use of signals in process management. Static and Dynamic library and its usage is also discussed. Lastly system calls are also introduced. 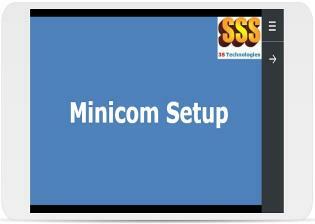 This is a small e-learning tutorial where you will learn the setup of Minicom communication software that is used on Linux Kernel. Students will find this tutorial very useful. 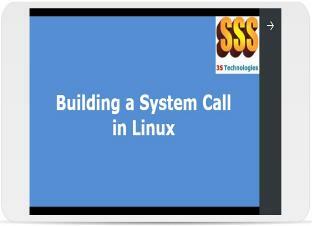 This tutorial provides step by step instructions that will help you to learn compiling Linux kernel sources, to embed a system call and execute system call. 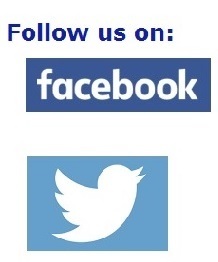 Students will find this very useful.